Plans for New Port Tampa Bay, a grandiose project at the corner of Gandy and Westshore boulevards, collapsed during the recession. But after Fort Lauderdale-based BTI Partners acquired the 52 waterfront acres, it forged ahead with a new master plan that includes hundreds of apartments and townhomes now under construction. On Thursday, BTI opened a lavish sales center for its 16-story, 120-unit Marina Pointe condo tower, one of three planned towers overlooking Tampa Bay. The overall Westshore Marina District, as the area is now called, "is a really good front door for the city," said Bob McDonaugh, Tampa’s economic development chief. Founded two decades ago by Spanish hotelier Antonio Catalan, the AC Hotels group is now part of Marriott’s portfolio of "lifestyle-brand’’ lodgings. 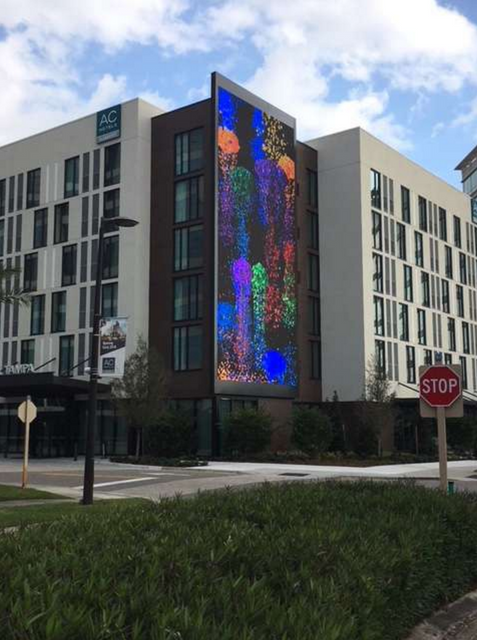 Tampa Bay’s first AC Hotel just opened at 4020 W. Boy Scout Boulevard near International Plaza and Tampa International Airport. The 175-room hotel, geared to business travelers, has a lounge with full bar and mixologist; European-style breakfasts with meats, cheeses, tapas and egg tarts; and a large outdoor art installation that projects abstract images on the side of the hotel, creating a nighttime light show for passers-by. Other recent projects by the developer, PRISA Group, include Puerto Rico’s Dorado Beach-Ritz Carlton resort and several Hyatt hotels. Miami-based Bainbridge Companies has moved into the Tampa Bay area in a big way. In addition to apartments now going up in Westshore Marina District and St. Petersburg’s Edge District, the company held a grand opening Thursday for Bainbridge Ybor City. 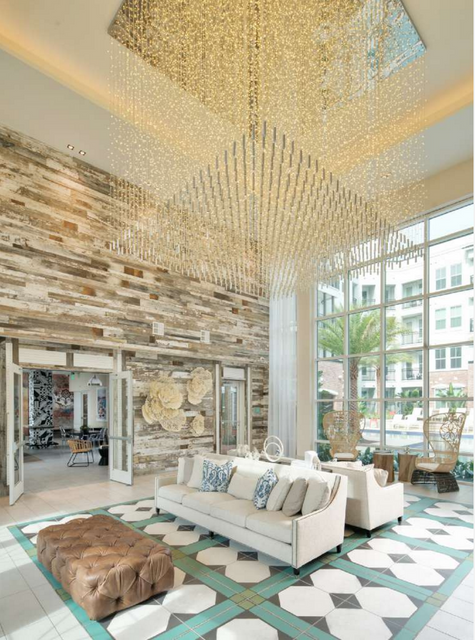 The four-story 240-unit building with a striking lobby at 512 E. 12th Ave. was "designed to reflect the energetic characteristics of the surrounding neighborhood and its history," said Bob Thollander, vice president of development for Bainbridge’s Florida region.